A €20m Renal Unit for Tallaght University Hospital is a step closer following confirmation that a contract has been signed, according to Dublin South West Independent Minister Katherine Zappone. Minister Zappone says the provision of the unit is essential to meet the demand for a multi-disciplinary team based approach to the management of many problems associated with kidney disease. She says it is important that work would commence as soon as possible. “Since elected I have been working hard to bring about better change for the people of Dublin South west. 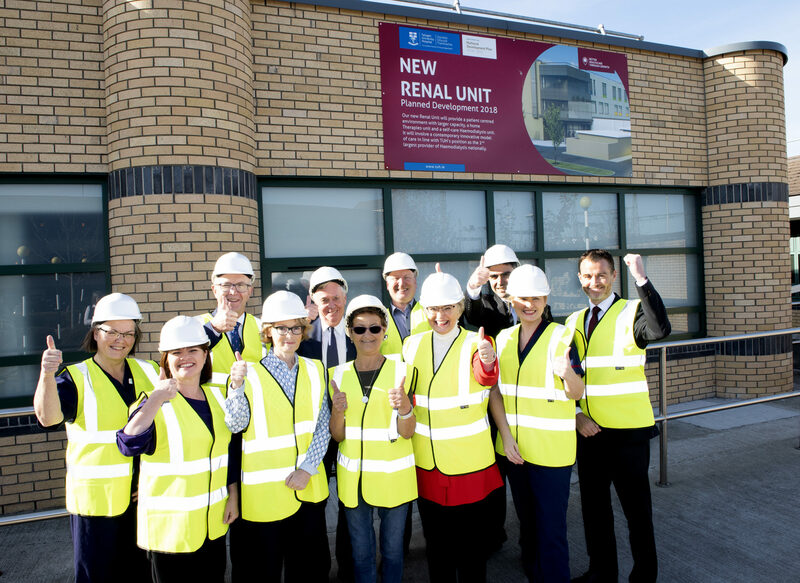 Securing the €20 million contract for the new Renal Unit in Tallaght University Hospital has been a priority for me and together with the management, clinicians and patients of Tallaght University Hospital, we can now celebrate as this project is finally happening. Our hospital will be the second largest provider of haemodialysis in the country and while this is a huge achievement, the real success is that this service will make a huge impact on the day-to-day lives of many local patients. Having successfully fought to ensure details of the unit were included in the Capital Development Plan, Ireland 2040, I was certain we could gain traction quickly. I kept in touch with the Minister for Health and his team, requesting progress updates – In all that time I thought of the difference it will make to the people I had met who were receiving treatment, and I continued to press for a faster pace, to ensure promises were delivered upon. There have been many twists and turns and securing this contract was not easy, but the inspirational hard work and determination of all involved paid off.